Every Olympic host aims to make its Games memorable with marketing and the right amount of pomp. But sometimes the most iconic moments just simply...happen. 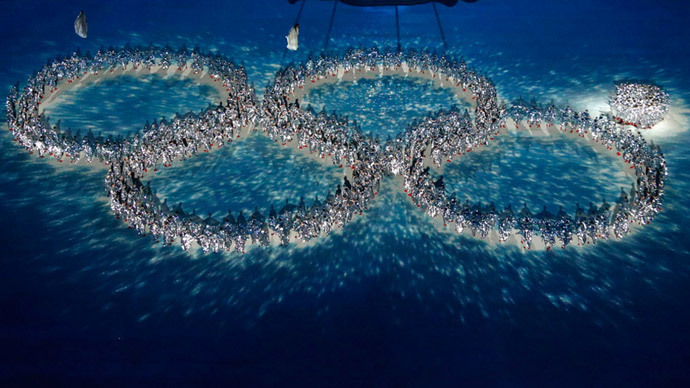 One of the Olympic rings fails to light up during the opening ceremony, giving Sochi 2014 its own playful logo. 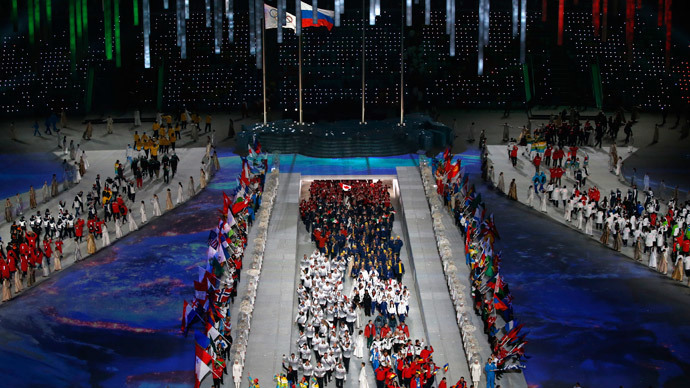 Organizers poke fun at the moment, recreating it during the closing ceremony. 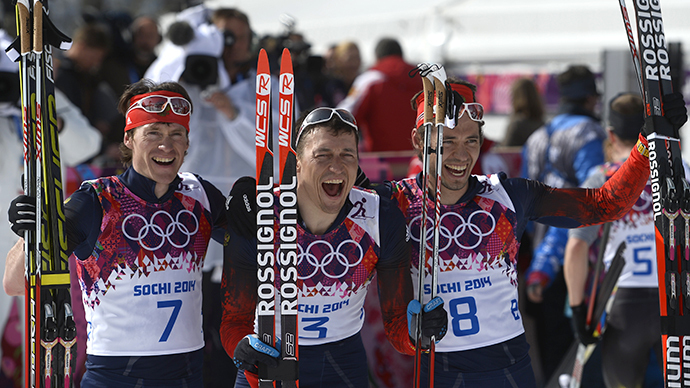 Biathlete Ole Einar Bjørndalen breaks the Winter Olympics medal record, winning two golds at Sochi. US figure skater Ashley Wagner, whose face launched a thousand memes, thinks her short program was perfect...and then sees the judges' scores. Baby-faced Yulia Lipnitskaya becomes a star in the less than three minutes it takes her to complete her short program in the team competition. Skating legend Evgeny Plushenko overcomes the constant pain of multiple surgeries to win the team skating gold for Russia. But then pulls out just minutes before the individual competition. Russian-born, Swiss-trained Iouri Podlatchikov – known as Ipod – performs his unrivaled YOLO trick, handily beating pre-competition favorite Shaun White. 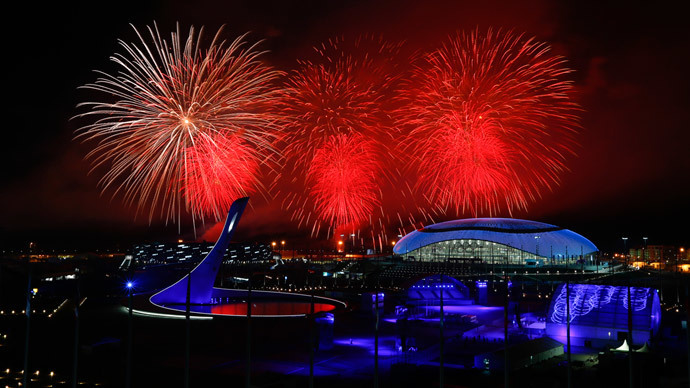 Sochi is the warmest city to ever host the Winter Games, confusing visitors every time they descended from the ski slopes to the palm-tree lined streets. So much so that the Canadians can be seen showing off their resistance to the cold. It's not clear who started, but everyone followed suit! Canada’s women’s hockey team comes back from 2-0 down to defeat principal rival USA in overtime, in what was arguably the most thrilling match of the Games. Skeleton is dangerous enough as it is – and John Fairbairn’s helmet wouldn’t let us forget it. An innocent hoax about a wolf stalking the Sochi Olympic village is picked up as a real story by the world’s media. Three simultaneous wipeouts during the quarter-finals of men’s ski cross produce the slowest photo finish in history. A giant polar bear extinguishes the Olympic flame – an homage to the 1980 Moscow Games.